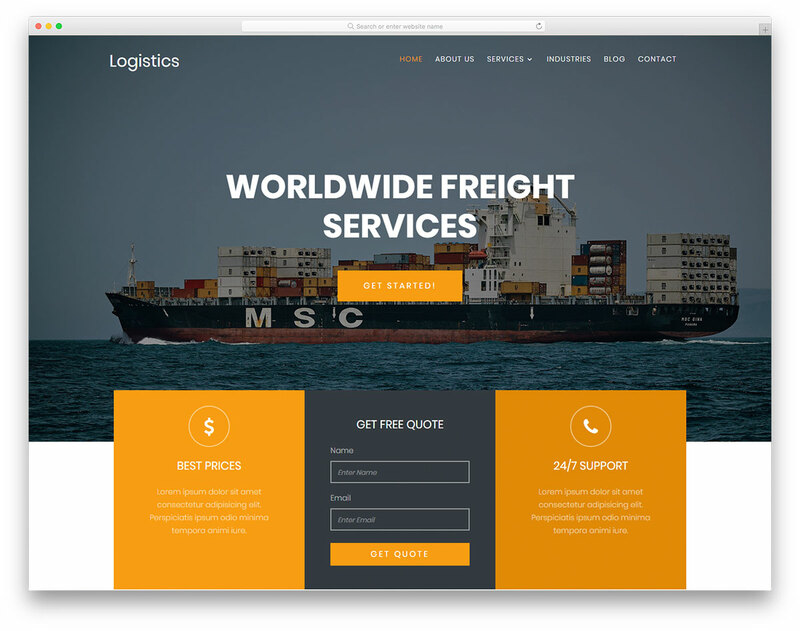 With our best free transportation website templates, you can sort out your company with a professional web space for a chance to grow to the new heights. 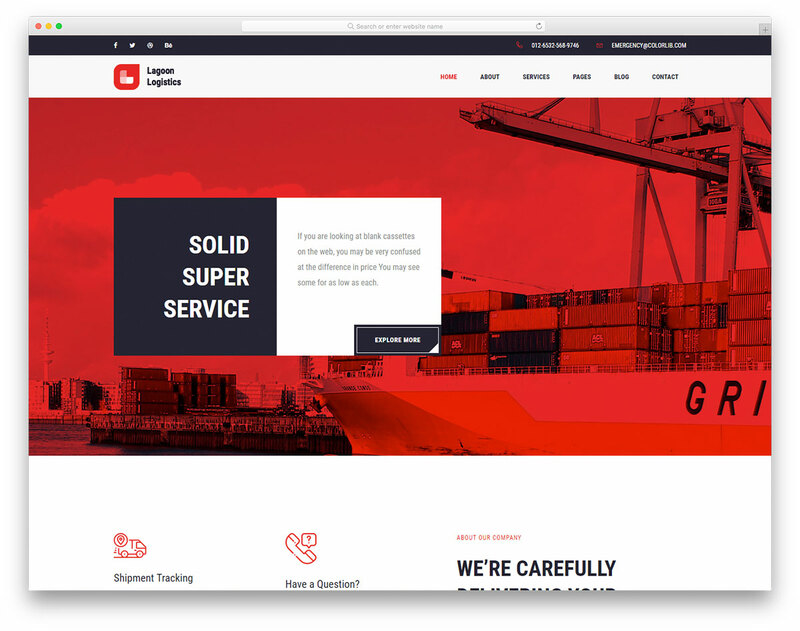 Moreover, all these website canvases are also great for cargo, logistics, car rental and other transportation-based businesses. Pick accordingly and start improving the template you fancy to meet your requirements to the T. Indeed, every tool is simple to use what provides you the freedom you need when altering it to your branding. 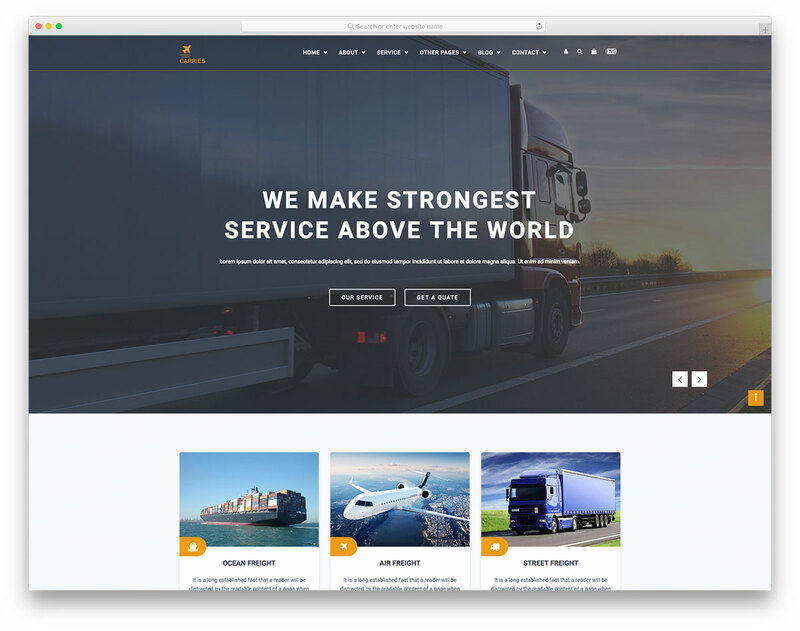 All our free website templates for transportation are based on Bootstrap and follow all the modern web and technology trends. They are entirely responsive and compatible with all major web browsers. Advertise your services the right way, expand your potential and thrive. The opportunities that will unlock right in front of you are endless. 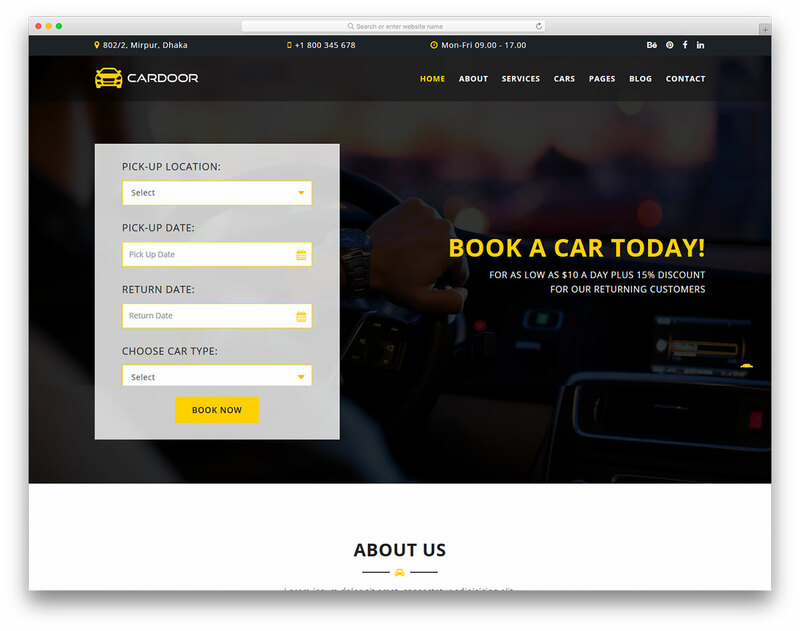 Cardoor is a free car rental website template based on Bootstrap Framework for your transportation firm to grow and attract new clients. Booking a car has never been easier. 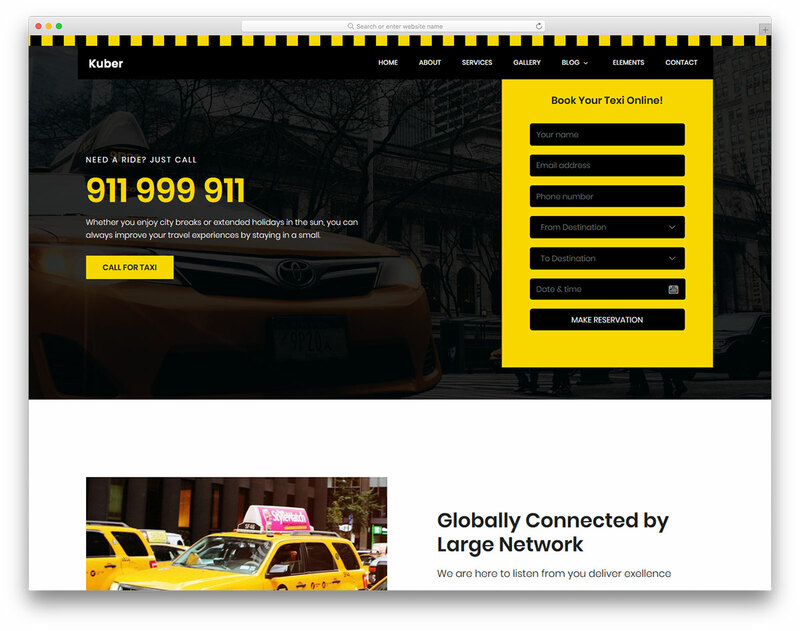 Taxi offers you just about everything you are looking for in a free taxi service website template. The tool gives you a chance to introduce yourself, why you are the best taxi business in town and how they can benefit from you. Booking form included! 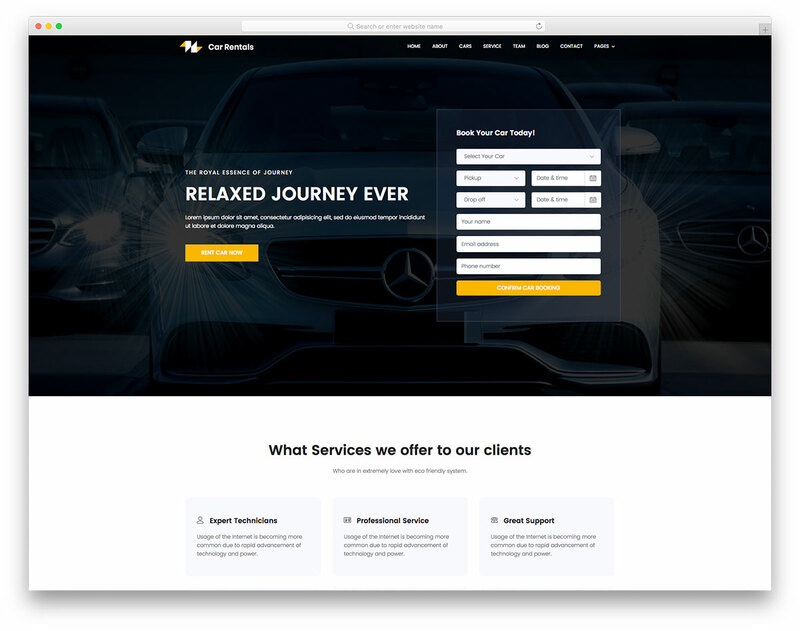 All you need is a convenient and easy to work with free Car Rental website template and your automotive project sees light soon after. It will be impossible for them to resist and rent from you straight away.